Spring is in the air, have you noticed? Squirrels are frolicing and chasing each other about. Raccoons are moving about frantically looking for sites to raise their young. The wildlife has surely noticed the change of season, and its important to pay attention to the signs! Its breeding season once again! 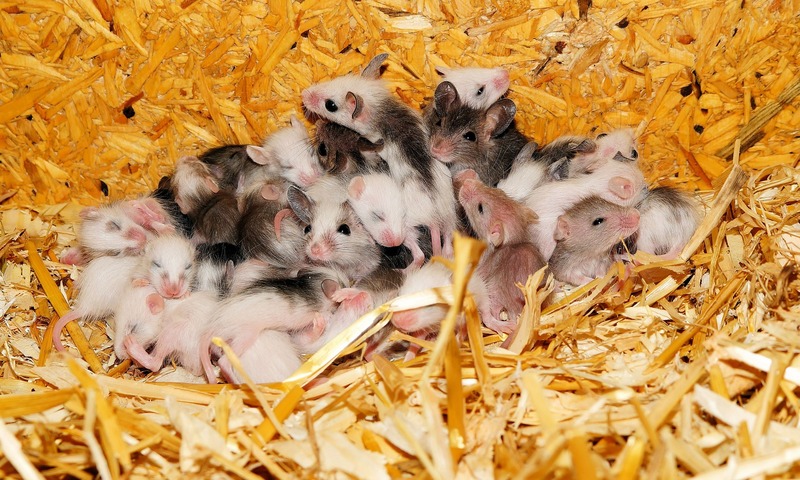 Breeding Season: What to look for & What does it mean for you? 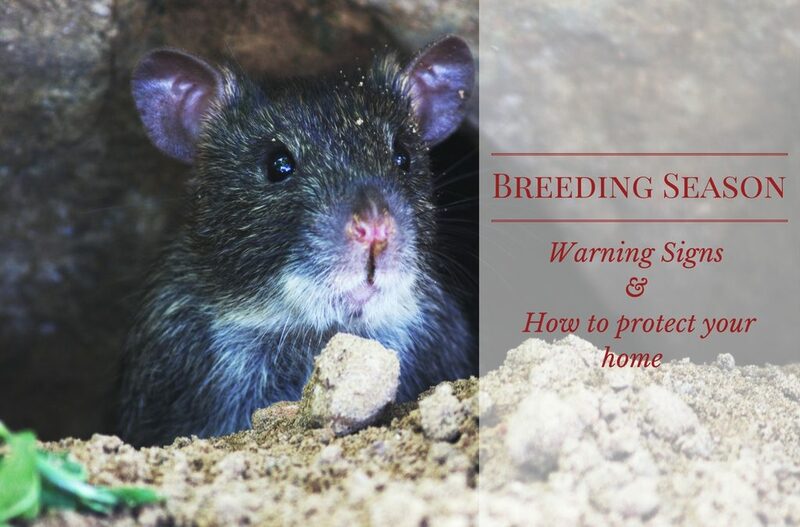 Your home, is in fact, a perfect destination for wildlife seeking places to safely raise their young. In residential areas natural nesting sites can be tough to come by, so you will want to be vigilante. Make sure to look for any minor damages to roofs and soffits, and be mindful of trees that are within 6 feet of your roof, which would give animals easy access to your home. Don’t ignore noises in walls, crawlspaces and ceilings. Keeping your house free of unwanted guests is highly recommended, so pay attention to the warning signs. Its not a simple case of home invasion, remember, these guests will convert your home into their nursery, bathroom facilities, and sometimes food pantry. Another reason to act quickly, is to reduce the chance of young being born in your home. It is a much simpler and less costly process to remove a pregnant female (of any species) from your home than the whole family. To insure the survival of the next generation, all wildlife seek out safe places to conceal their young. Its not uncommon to find young tucked into completely inaccessible areas to humans. In order to remove young it can be necessary to open wall voids. Removing a mother, and failing to remove young has two effects and neither desirable. If the young are too young to be mobile, they will pass away as a result of the mother being removed. Then the inevitable offensive smell ensues, both inhumane and unhealthy for your family. The second possibility, if the young are mobile, they will begin seeking food, when mom does not return, this can result in further damages to your home. Juveniles who have not developed a fear of humans yet, may emerge and harass whoever crosses their path for a meal. Dont ignore the early signs, you will find the results preferable when you call at the first sign of a problem.